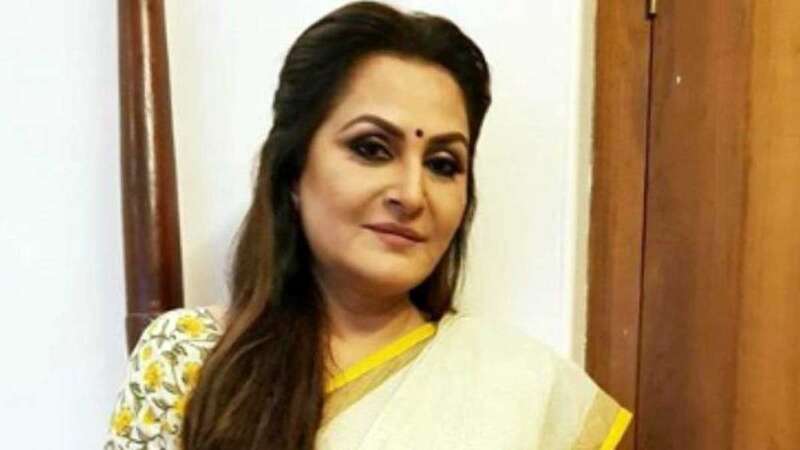 New Delhi : Weeks before India will cast its vote in the Lok Sabha Polls 2019, the veteran Bollywood actor Jaya Prada is gearing up to join hands with Bharatiya Janata Party. It has also been learned that the actress will be pitted against Azam Khan on the Rampur seat. She had also made serious allegations against the senior SP leader, including a claim that Azam Khan “attempted an acid attack” on her. They were in the same party in 2009. Jaya Prada had started her political career with the TDP but had left the party following a dispute with the Andhra CM. Later, she joined hands with the Samajwadi Party and won the election to become an MP from Rampur. In 2010, she was expelled from the SP, after which she floated Rashtriya Lok Manch along with Amar Singh. Now, she is all set to start her new journey with the Bharatiya Janata Party.